Be the first to hear about their new releases and deals. 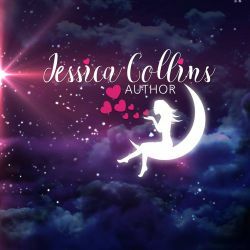 Download the Booksprout app and search for Jessica Collins today! Jessica draws inspiration from her eclectic background: a student athlete, a licensed mental health therapist, an animal-rights advocate (ok, as much as she’s tried going vegetarian, she’s just not there yet), and an avid lover of books have allowed her to create the realistic world for her characters.